My family and I have lived in Oshkosh for the past 16 years. The Oshkosh YMCA has had a large impact on all our lives. From a young age, I remember always being at the YMCA. My sister Emelia and I would hang out in the day care at the 20th Ave Y and were involved with swimming lessons in the summer. About four years ago, Emelia and I were reintroduced to the YMCA through the OSHY Swim Team. We started on the team when I was 13 and Emelia was 11. 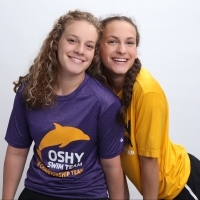 Even though we had not been on the team for as long as many of the other swimmers, we were welcomed into the OSHY family with open arms. My sister and I have built many relationships with our teammates, as well as our coaching staff, who work hard to train us as swimmers but also as individuals. 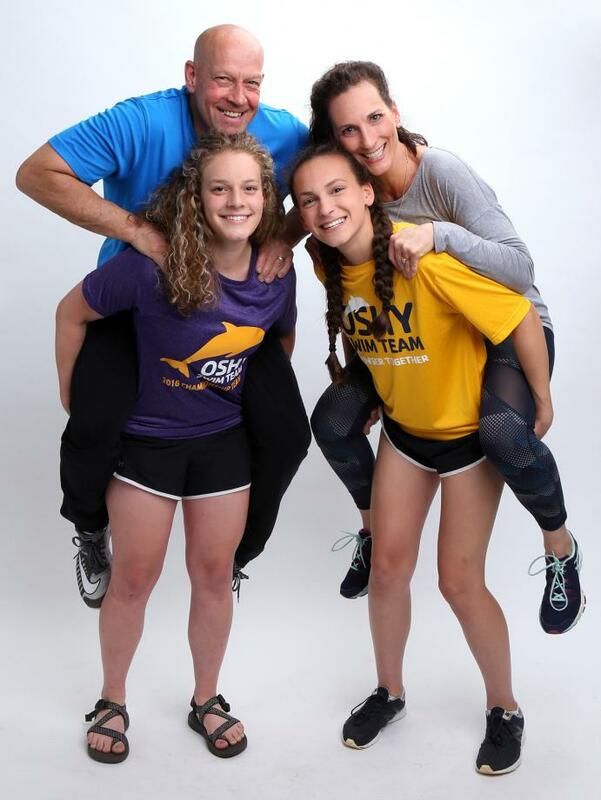 Emelia and I have both had the opportunity to attend OSHY swim camps in Ely, Minnesota. These camps, which include both the middle school camp and the Natalie Kate Bolin Swim Camp, have taught us a lot about how to work well with others during competitive and fun situations. Overall, the OSHY Swim Team at the YMCA has greatly influenced the lives of my family and I, and continues to portray the YMCA values. By being members of the swim team, my family has gotten very involved with the Y and many of their fitness programs. My parents and I are especially involved in Personal Training, offered by highly-trained YMCA staff who create workouts specifically tailored to our individual needs. This is a great way for our family to work out and we are so thankful for the wonderful Personal Trainers. Our family also helps train and socialize service dogs through the Journey Together Service Dog Program, which is based out of the Oshkosh Correctional Institute. We often bring the dogs to the YMCA and introduce them to the different activities and environments. The YMCA staff and community have always been so supportive and involved in this and have been very cooperative as we try to introduce these dogs to new things that benefit their training and learning. The OSHY Swim Team even hosted a fundraiser at a home meet to help raise awareness and funds for the new service dog program. The outpouring of support and community outreach helped so many people associated with the program and helped to offset the costs of raising and training the dogs. We are so grateful for the many opportunities the Oshkosh YMCA has provided us with. As a family, we look forward to seeing how the Y will continue to positively impact the Oshkosh community.